The baby skin is thinner than the adult skin and the protective layer covering the skin surface is not yet sufficiently developed. 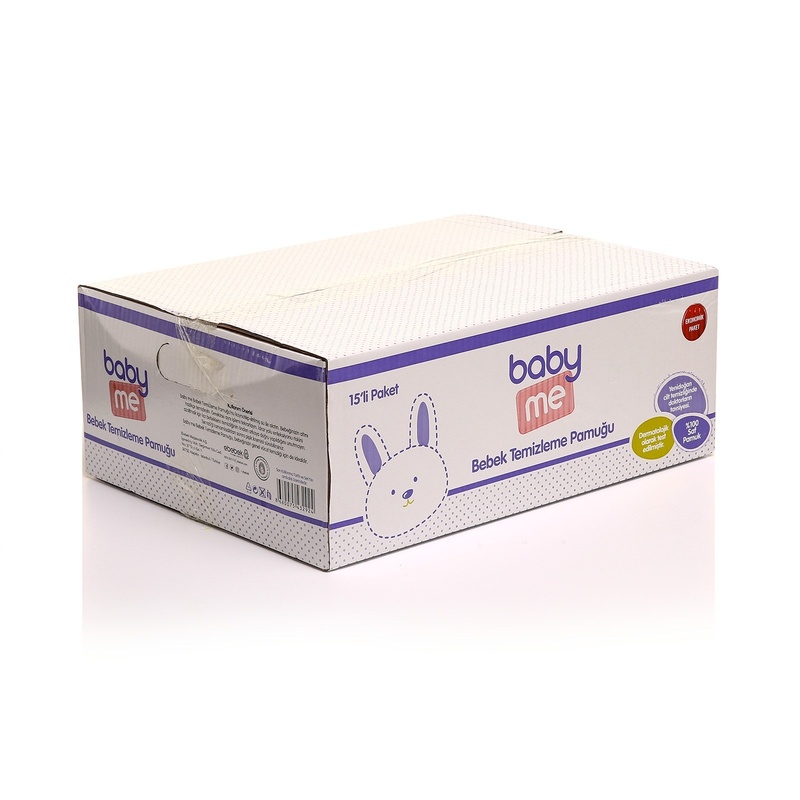 baby&me Cleansing Cotton was developed with 100% pure cotton. baby& me baby care cotton, which does not contain perfume and dye, is a natural product that prevents the baby skin from becoming allergic and irritation.